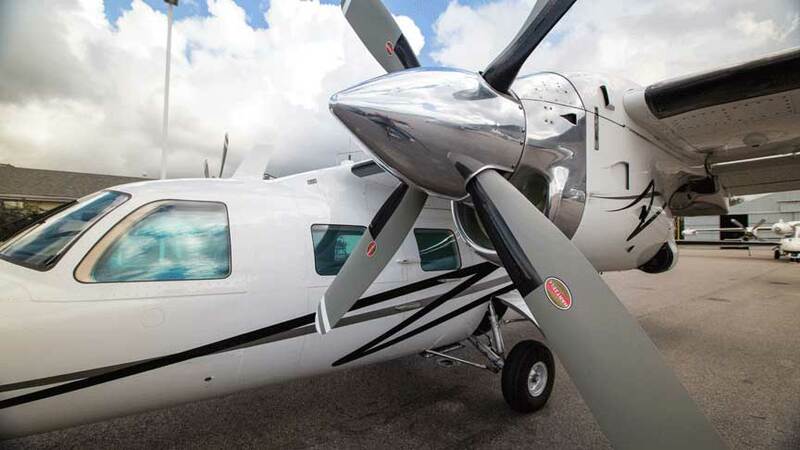 Mitsubishi Heavy Industries America, Inc. (MHIA) - Aircraft Product Support Division (APD) is excited to offer the MU-2 Sponsorship Program; a promotional platform that raises awareness and resources for the MU-2 Aircraft Product Support Division’s Flight Safety Programs. Safety of Flight is the highest priority at MHIA-APD and with the support of Sponsorship we are able to generate resources for developing and enhancing MU-2 workshops and seminars that further promote flight-safety, including the annual Pilot’s Review of Proficiency safety seminar. The sponsorship program offers a variety of ways to participate, from annual plans to individual packages that include promotional benefits for advertising online, in printed materials and at MU-2 events. Please download the MU-2 Sponsorship Program brochure to learn about the various Sponsor Levels and Benefits. Contact the MU-2 Customer Support Department for more information.